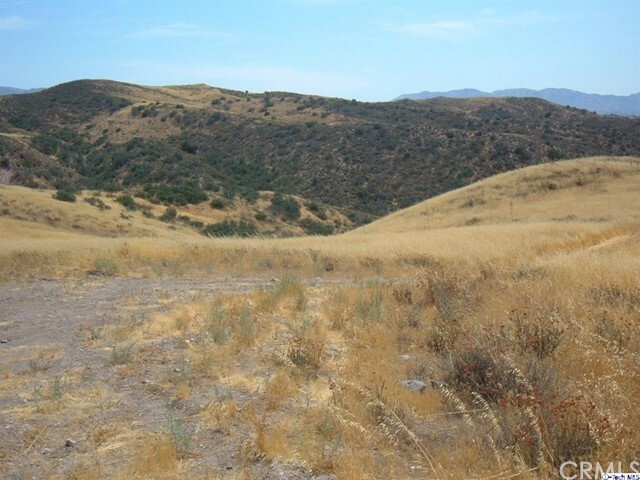 Own a large (.56 Ac) parcel of California on Southern Edge of Angeles National Forest for very little money! 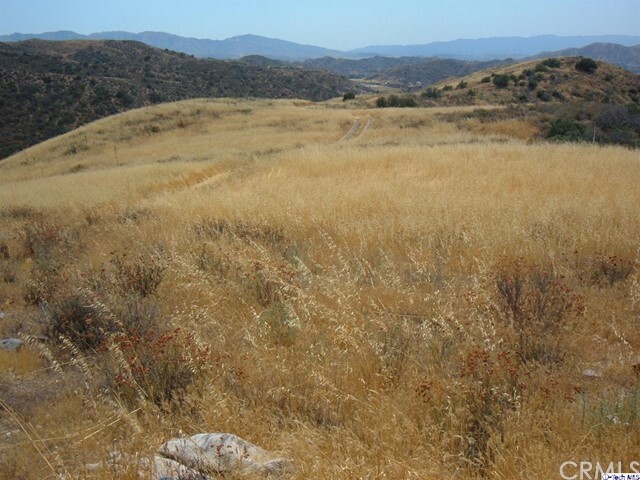 Great Views and close to Santa Clarita. Parcel is blocked by another parcel. Buyers to verify if legal or not..